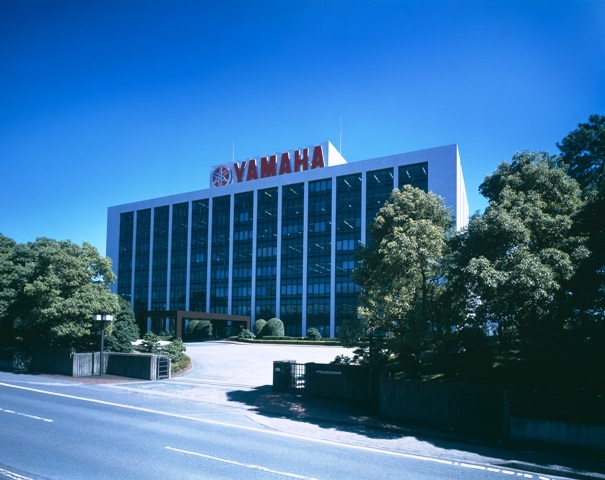 IWATA, March 20, 2019 – Yamaha Motor Co., Ltd. (Tokyo:7272) announced today that as part of its global industrial robot business strategy, the Company has decided to invest in TOYO Automation Co., Ltd. (Headquarters: Tainan City, Taiwan. Hereinafter TOYO.) This investment is aimed at the stable supply of low priced, high quality parts from the company to help strengthen the business competitiveness in the Company’s single axis actuator business. TOYO is an industrial equipment manufacturer whose main business is manufacturing and selling single axis actuators etc. In recent years, it has grown off the background of growing demand in smartphones worldwide and continual needs for general automation and labor saving in factories. With this investment, the Company will start procuring parts from TOYO and will begin selling motor-less single axis actuators as part of its lineup. 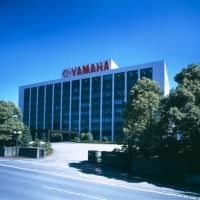 This investment is part of Yamaha Motors long-term vision for 2030, “ART for Human Possibilities, Advancing Robotics,” and for the Company’s business growth strategy, “Optimization of the entire factory.” By accelerating automation in the robotics business and technology development, the Company hopes to contribute to the acceleration of automation within factories, and labor saving in new fields. It also hopes to further provide powerful solutions to create production lines with higher added value and the challenges of diversifying production. Company Name: TOYO Automation Co., Ltd.
Business Activities: Development, design, manufacture, sales and service of industrial robot drive equipment such as electric cylinders etc.